Born to travel: Meeting my 360 for the first time in NYC -unboxed in a moving vehicle- as engadget cleverly pointed out. February 2009: I had just been laid off at Christmas, and I was ready to hit the road. 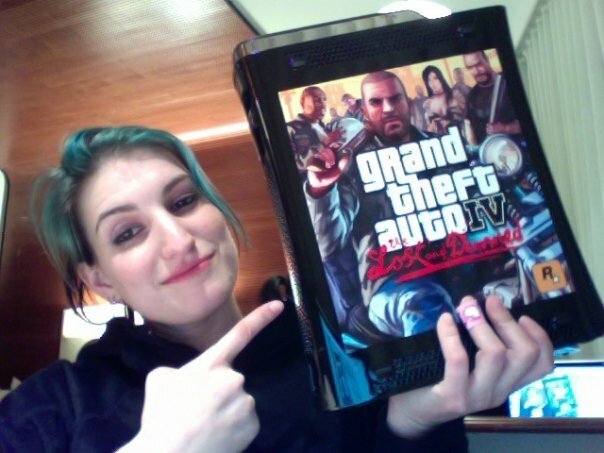 My Xbox went everywhere with me: We flew to Florida, Seattle and San Francisco. We drove cross-country from NY to Seattle, and I stopped to chill with Litheon in Boulder, CO for a few days of FPS, Pizza, and some snowboarding. A month later I accepted a design position at GTA creator Dave Jones' studio, Realtime Worlds. The course was set for the birthplace of the Grand Theft Auto series - Dundee, Scotland. With a 220v power brick and "haytch-dee-em-eye" cable, we acclimated to the UK with relative ease. We spent Christmas Eve with friends in Paris, and the holiday with my family in Boston and Cape Cod. 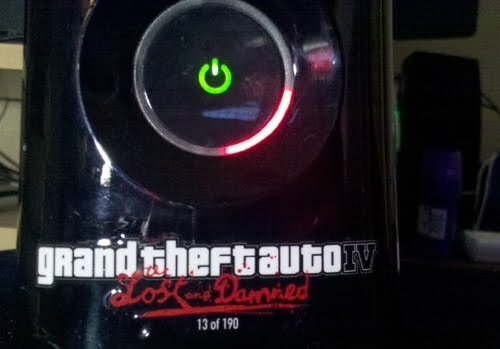 When I returned to Seattle, Xbox in lap, my GTA and Halo consoles were reunited until a friend's 360 suffered a RRoD. No other consoles available could be used with the friend's HDD because of the installed dashboard Beta. I had briefly worked at Xbox myself, and had the most recent Beta, so I was kind enough to lend out my erstwhile companion and spend some time with my neglected Halo 360. I took a job at CCP, and moved to Atlanta, reuniting with my GTA 360 on a visit to Seattle three months later just in time for the Halo Reach beta. It would be another couple months before it would be coming home with me again after another trip to Seattle for PAX. Satisfied with it's most recent relaxing views of the space needle, we happily gamed away at my loft in ATL, with the city skyline glowing past the MARTA tracks. 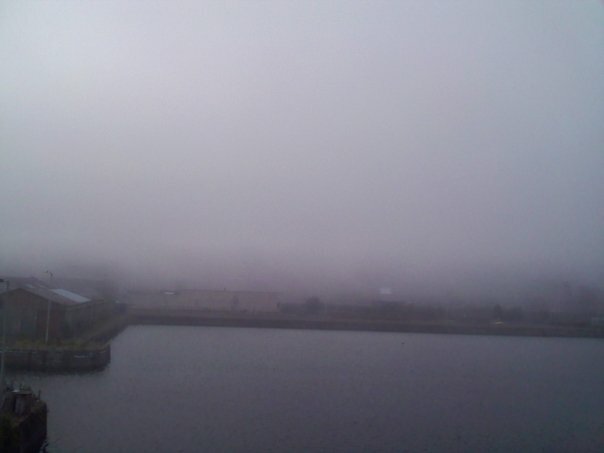 Minutes melted into hours when we'd battle zombies as the harr rolled in over the River Tay, obscuring the clock towers. Now after spending the last year back in Seattle, I can say with confidence that my dear Xbox had a full life, achieved some level of fame, and was able to get back to it's roots. I saw mechangel walk by yesterday morning... I was hoping she would come play and she did. 24,424 points and climbing. She made some progress on Rainbow Six Vegas 2, picking up an amazing 17 achievements, and then... oh wait... no and then!! Go ahead... call me a wussy... but I almost started crying when mechangel turned me on yesterday. 25,200 points of raw gamerscore are making you jealous! That is an improvement of 551 points over last time! Welcome to 25,000!! She made some progress on Peggle, TMNT - finishing an amazing 23 achievements to finish the game, Fable II - finishing an amazing 6 achievements, Castle Crashers winning 1 achievement, and did it while drooling over my awesome graphics and sound.